There will be a sports zone, soft play, face painting, arts and crafts, food stalls and an array of music and dance to bop along to throughout the day. Due to the increasing popularity of the event it will be ticketed for the first time, and pre-booking a free ticket in advance will guarantee entry between 10am-12pm. The event also provides an opportunity for parents and grandparents to find out about local groups and services, featuring activity stations from the Community Safety Partnership, the council’s Public Health and Protection team and information about the One You and Change4Life campaigns. 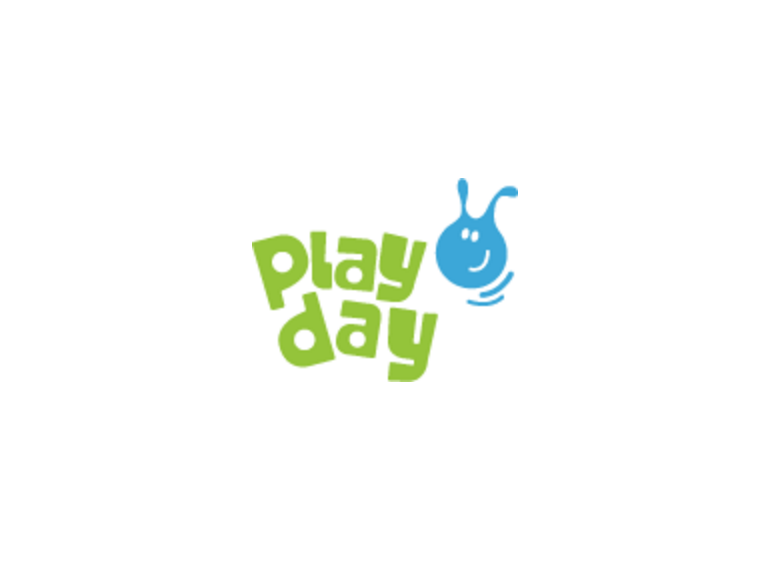 PlayDay 2016 will be in aid of Keech Hospice Care, a local charity supporting families in the borough with a child or young person diagnosed with a life limiting condition. There will be a drop-off point at Stanborough Park South Car Park, but car parking is limited, and walking or using public transport is strongly recommended. To book free tickets for this year’s event, and get guaranteed entry between 10am-12pm, visit www.welhat.gov.uk/playday2016.